Kids can be just like adults and wear quality camo hunting boots. 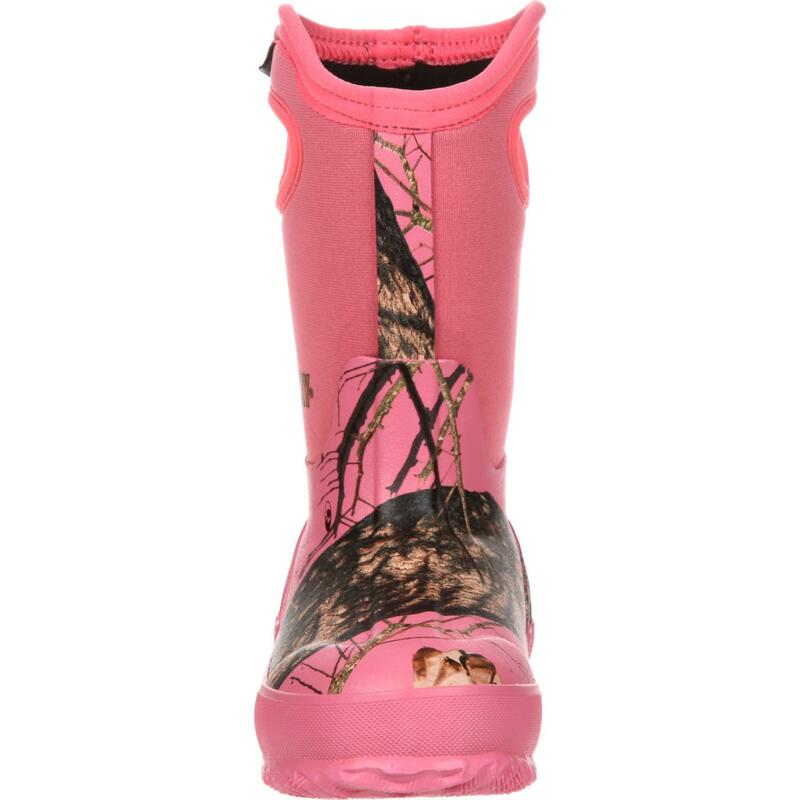 The Rocky Core Waterproof rubber boot has an aggressive multi-directional outsole that allows for increased mobility through any terrain while keeping your child comfortable. 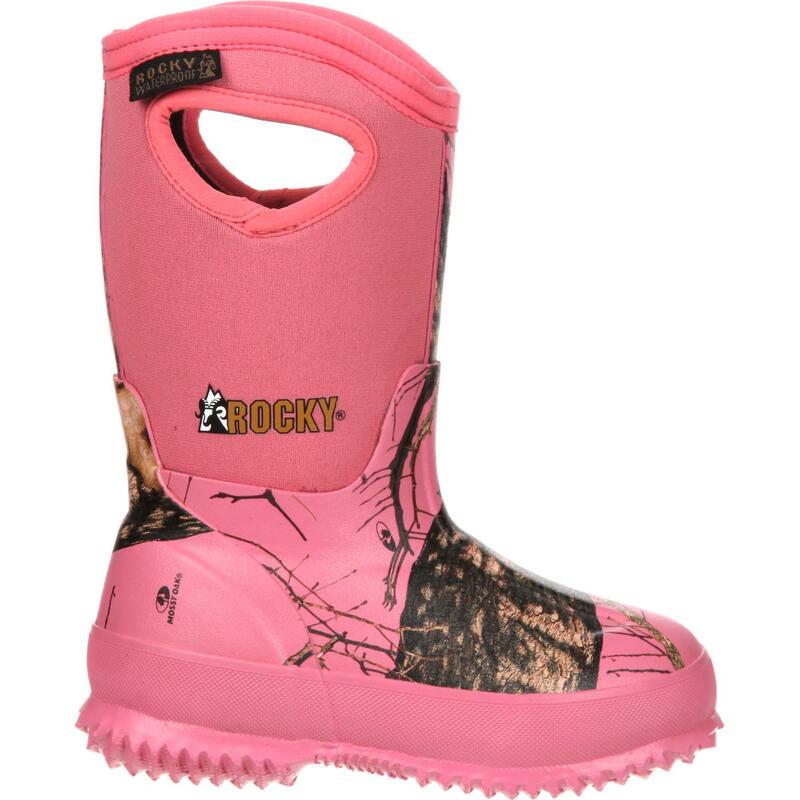 With different levels of insulation kids are protected from the elements any time of the year. 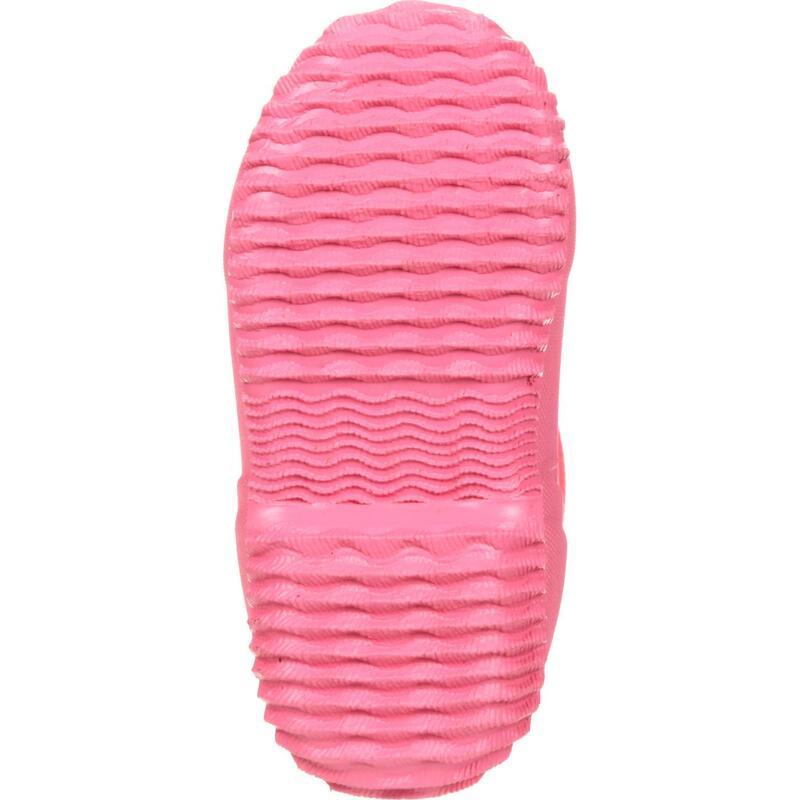 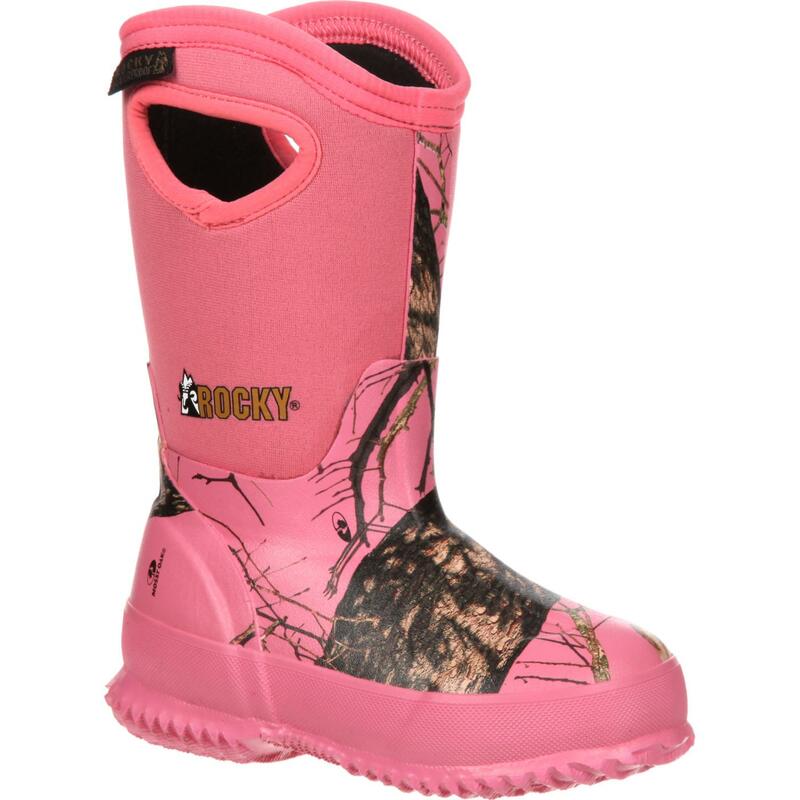 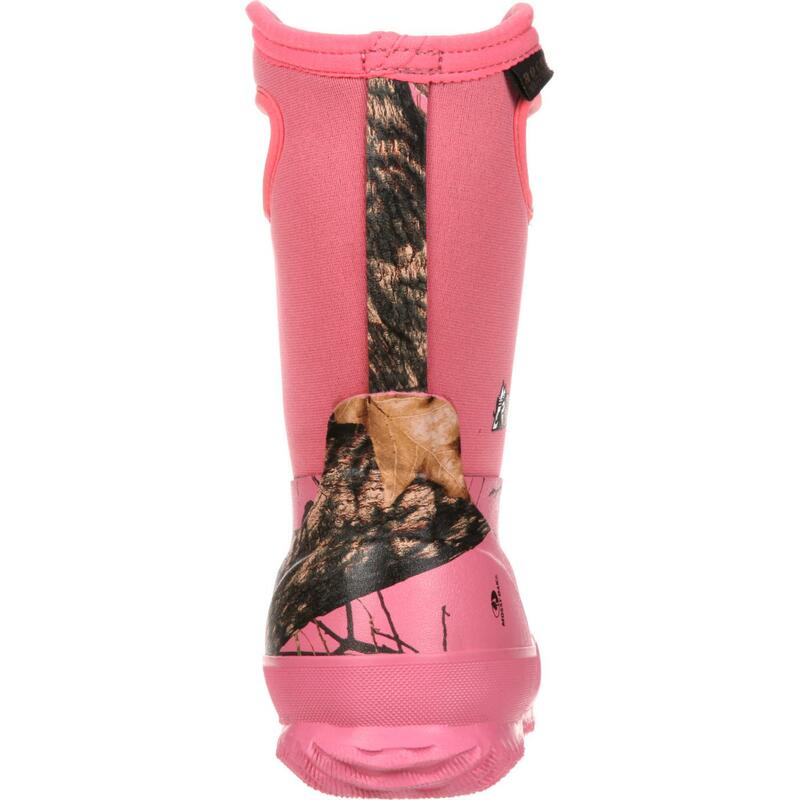 Rocky Core Little Kid Pink Camo Waterproof Insulated Rubber Boots are made with 400 grams of Thinsulate™ Ultra Insulation to keep feet warm. 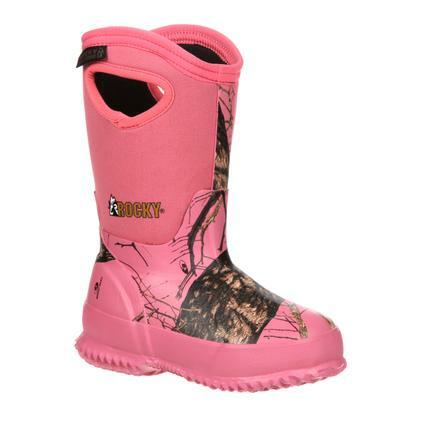 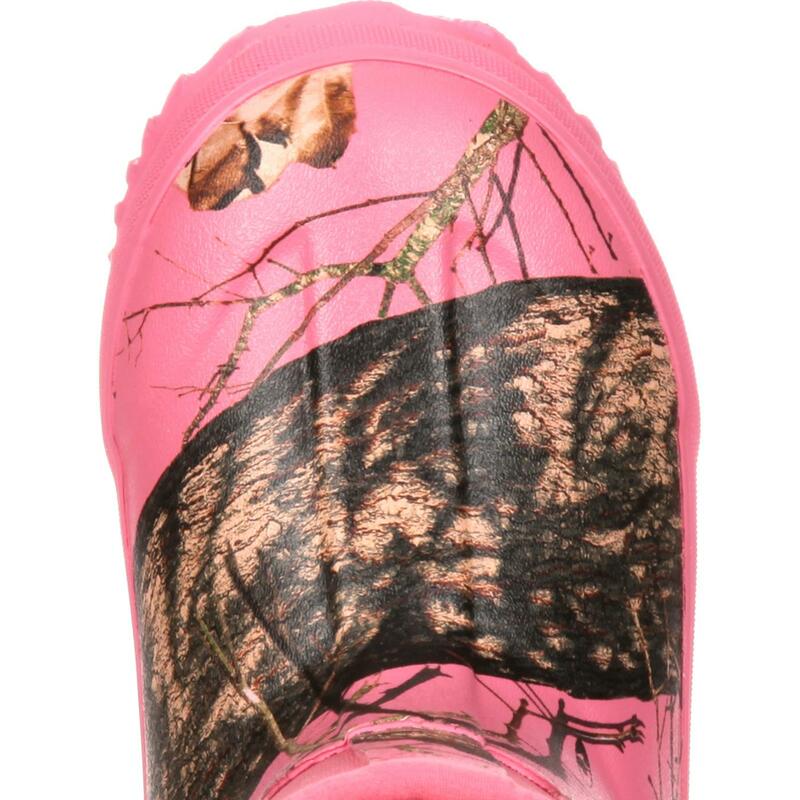 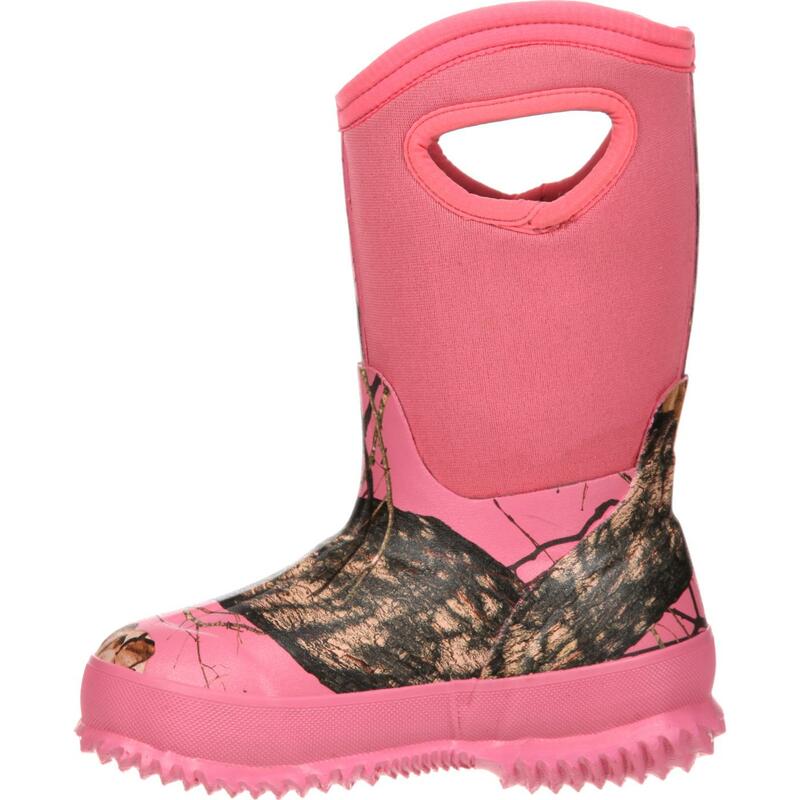 You can't beat pink camo boots!